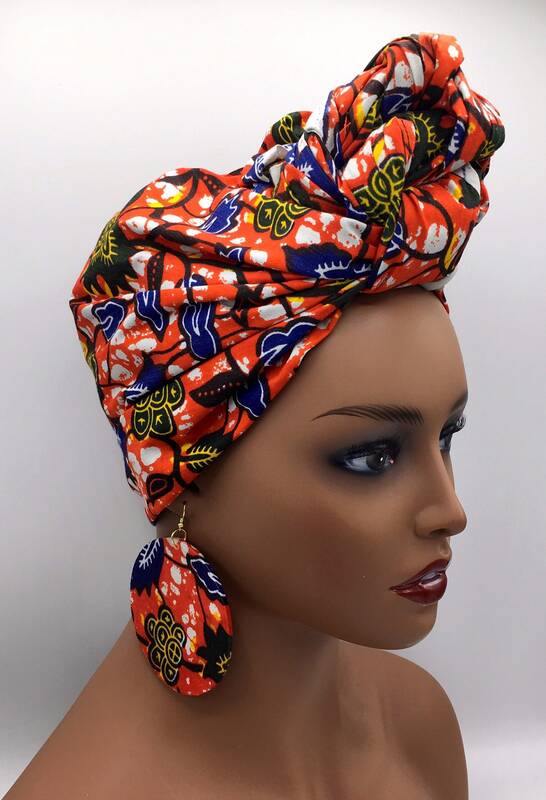 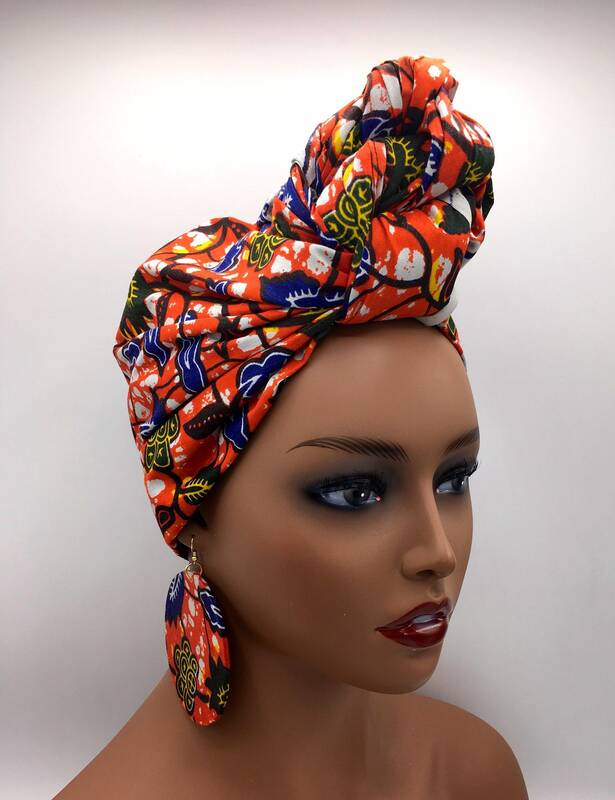 I really like the multiple colors in this head wrap! 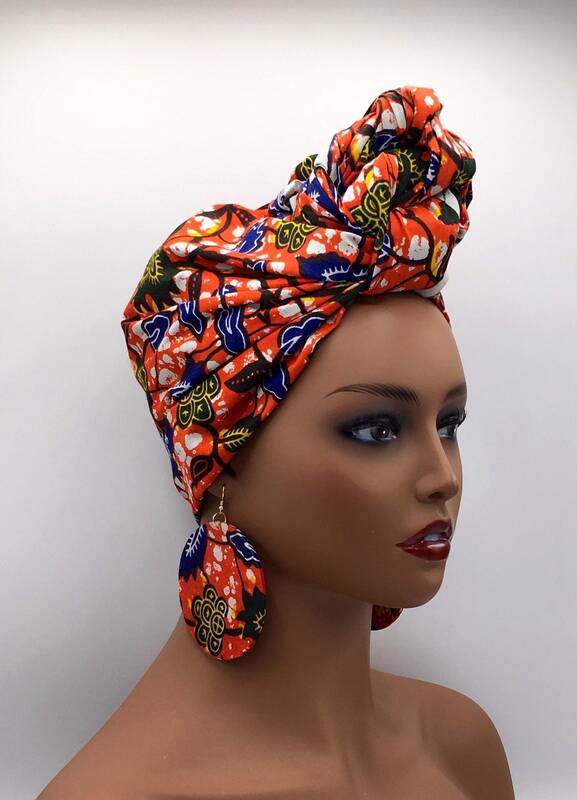 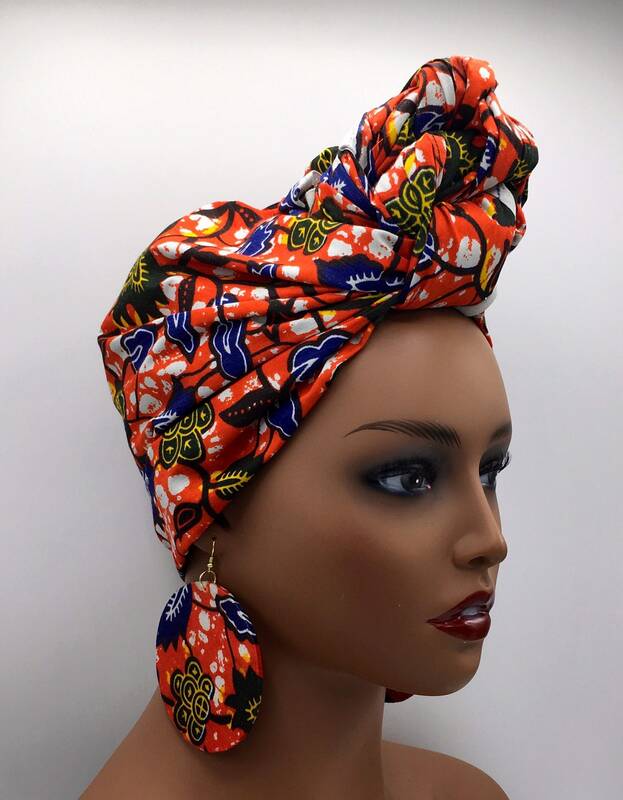 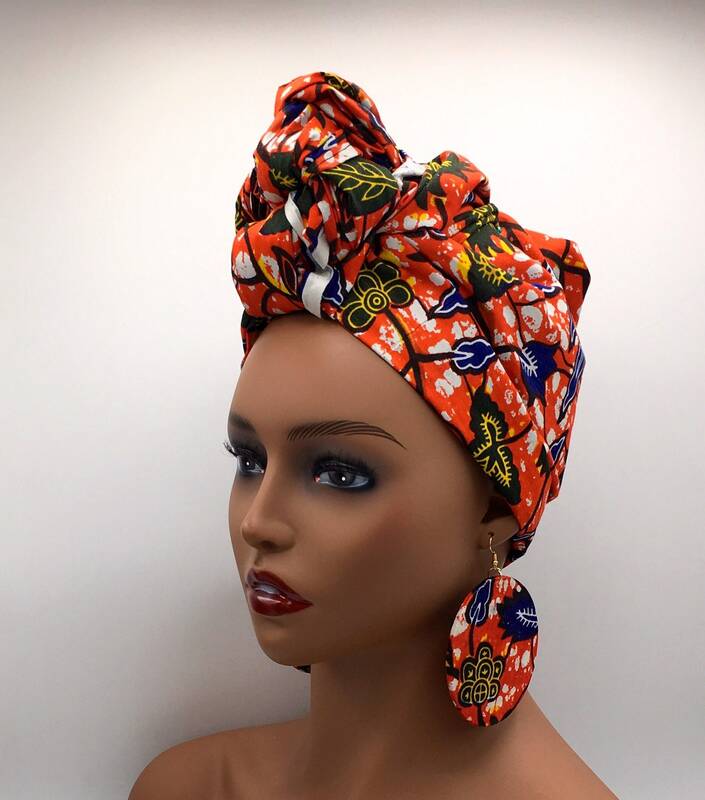 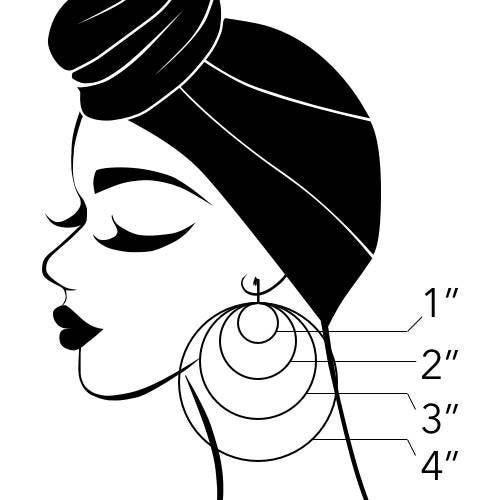 You can coordinate with several options...I have bought if not 20, then close to 20 head wraps w/earrings from Nubian Grace! 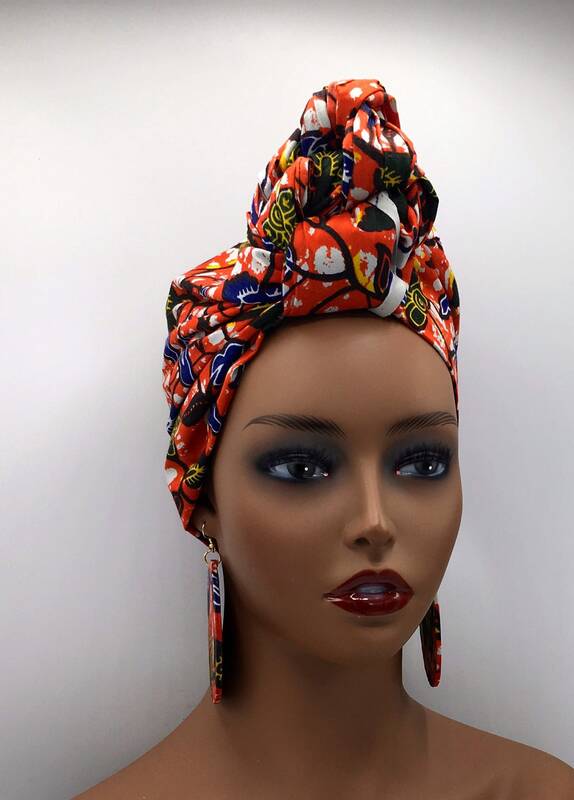 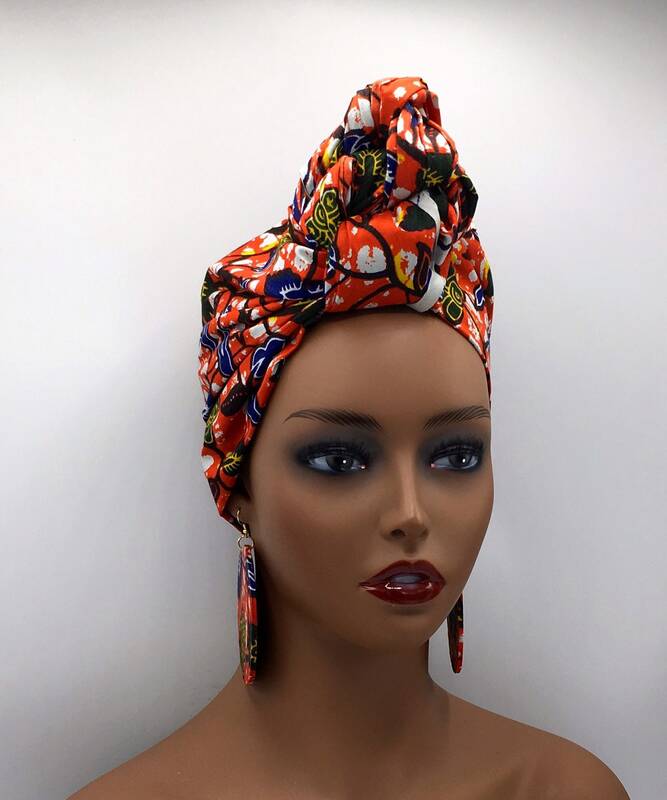 I absolutely love all of the items and I ALWAYS receive many compliments...living in the Midwest and trying to keep my natural hair protected is EASY with the head wraps...Nubian Grace will ALWAYS be my go to SHOP! 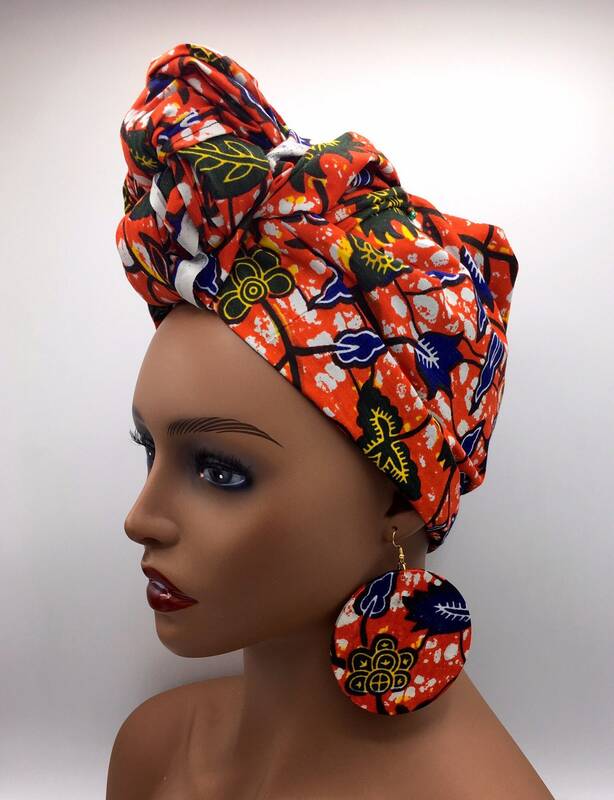 Shipping is always super fast...Thanks Grace!